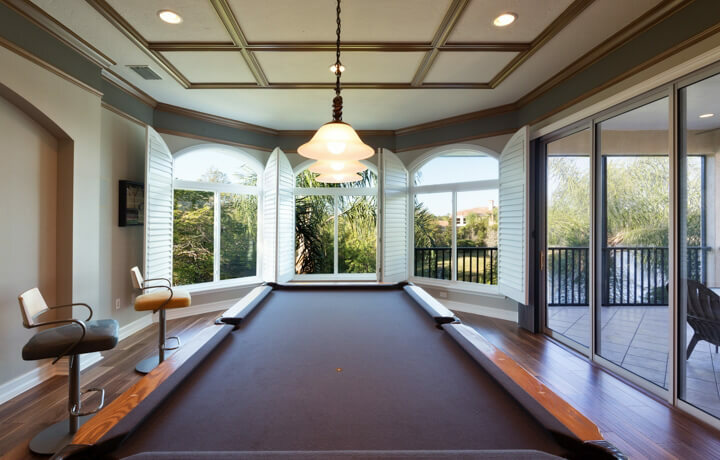 Feel safe in your home during the next hurricane by turning to the professionals at NewSouth Window Solutions. We proudly serve homeowners throughout Jacksonville, Florida, and the surrounding areas by offering highly durable hurricane replacement windows. 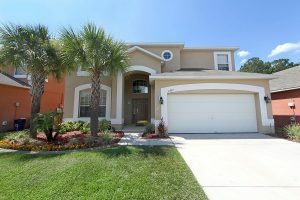 Since 2010, we have manufactured impressive replacement windows that are designed specifically for Florida homeowners. Our top-of-the-line impact resistant hurricane windows are made out of the strongest polyvinyl materials and are able to withstand wind speeds of up to 200 miles per hour! Those speeds are equal in strength to even the most severe of hurricanes. And, once our windows are installed on your home you will never again need to worry about your home being unprotected during the next storm. In addition, when you turn to NewSouth Window Solutions for hurricane replacement windows or any other window replacement, you will be able to take advantage of the true factory direct pricing we are able to offer. Unlike many other local window companies, we manufacture and install all of our products ourselves. This allows us to cut out the middleman and save you money on your window replacement project. And, we stand by the work we perform by offering an impressive warranty on all of our replacement windows. 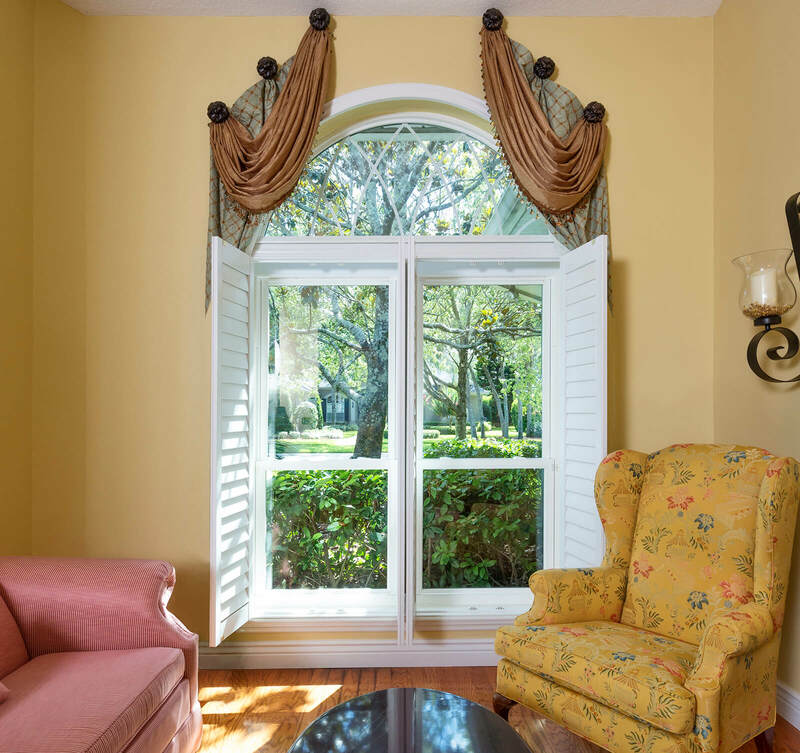 To learn more about the hurricane replacement windows we offer to residents of Jacksonville, FL, and the surrounding areas, contact NewSouth Window Solutions today. Make sure to ask about the impressive financing options available to all qualifying homeowners.